Select your size & enter your email to be notified if it comes back in stock. Her delicate skin requires meticulous care. Her get-up-and-go personality requires quick solutions. This uni-suit takes care of it all. Slip it on, zip it up, and she can wear it all day. 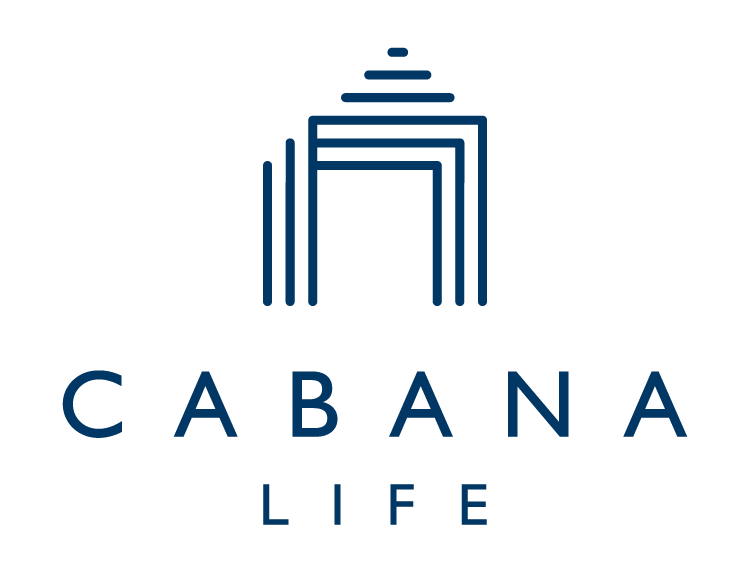 Cabana Life swim fabric dries quickly, shields skin from the sun with UPF 50+ and stands up to chlorine and nonstop energy. I was looking for a sun protective option that my 8 year old would love--and that I wouldn't have to worry about when she was on her own at camp. I love that this is one piece (as opposed to a rash guard over a suit) so that I KNOW her arms, shoulder and back are always covered. I'm paying the cost now for childhood sunburns, and so THANK YOU for this super cute and functional suit to help do all I can to make sure she doesn't have the same issues as an adult. Super cute design. I love that is coordinates with other pieces from the line. The fit and sun coverage is perfect. I love everything I have ordered from Canana Life. It’s the only company I order bathing suits and cover-ups from. How tall are you? : 5'3" - 5'4"
Love it but runs small! This is for my daughter who is 50 percentil and I got a 4T thinking it’d last until next summer. It just barely fits now. Super cute but wont get more than 1 use out of it. Hi Bryant! We are always happy to work with you on getting the right size and fit anyone you are shopping for. Feel free to reach out to our style & fit experts with any questions in the future! Perfect solution for the beach! My daughter has been begging to go to the beach, but I was worried about her sensitive skin, but this was the perfect solution. Sign up for exclusive offers & VIP treatment! *Offer valid for first time customer only. Limit one use per customer. Coupon code cannot be combined with other offers, sale merchandise or previous purchases, and does not apply to tax or shipping. Enjoy 15% OFF* & VIP perks!